For 15 years, Registered Nurse Beth Naff has had the ability to work with amazing surgeons, who are not only good at what they do, but treat the staff like family. 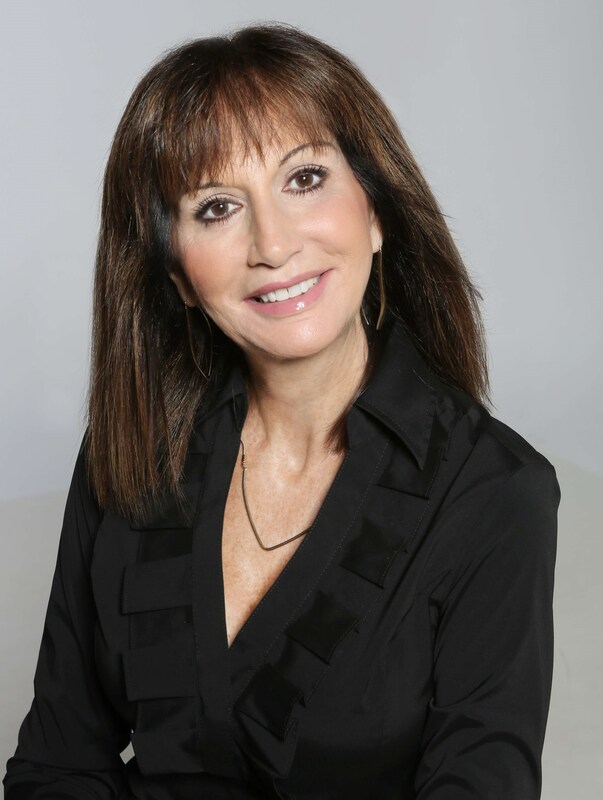 She takes pride in knowing that the patients of Ponte Vedra Plastic Surgery are having procedures done to make them feel good about themselves. To pamper herself, Beth likes to go for a run or cook a nice meal and spend time with her family. Beth and her husband, Steve, have two adult children (Kelly and Christopher) and three grandchildren (Camryn, Brayden and Riley). Beth Naff has 15 years of experience working with the doctors and staff at Ponte Vedra Plastic Surgery Center as a licensed Registered Nurse.